Our Ed’s Garden Maintenance Operator Mike based in Petersfield has just trimmed 27 hedges in 3 days. If you want your hedge trimmed please contact us. 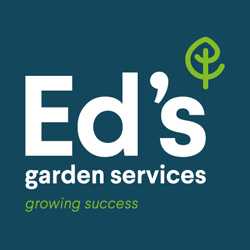 Please contact Ed’s if you would like any garden maintenance work carried out, we aim to provide great customer service to all out customers. Fifteen of our Ed’s Operators recently went on a training course at Wisley which involved a very early start and lots of coffee. The course covered various aspects of garden maintenance work including pruning, hedge care / trimming and lawn care which will be of great benfit to our customers. Ed’s is looking to recruit new operators in several areas across the UK. Please fill in the Operator Prospectus Form on the Join Us Page if you feel this is something you would like to find out more about and come and join us for a Discovery Day. 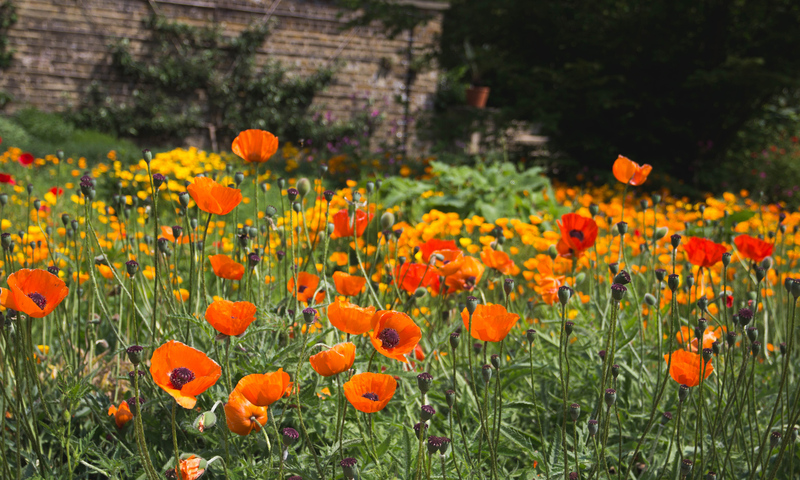 Our South West London Operator Sarah was recently asked to overhaul a garden ready for rental. The customer was delighted with the result. If you have a garden that needs clearing or rethinking please give Ed’s a call or fill in the contact sheet on the home page for a free estimate. Our Ed’s Garden Maintenance Operator in Folkestone Matthew has recently been turfing and clearing a garden ready for the family to enjoy over the summer months. If you think your garden needs a makeover ready for the summer please give us a call or fill in your details on the home page and we will happily pop round and give you a free estimate.